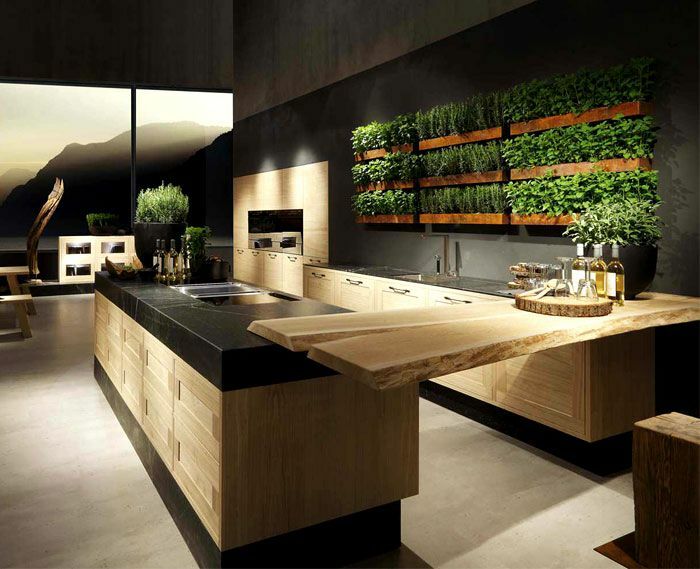 RAMS Industries offers a variety of innovations to the kitchen industry. Super matte Edgebanding matching Arpa Fenix Nanotechnology surfaces. 3D 2-in-1 Edgebanding is a product that highlights the surface like no other Edgebanding solution. 3D 2-in-1 provides unsurpassed depth to kitchen door surfaces. All products offered by RAMS Industries are Greenguard certified. 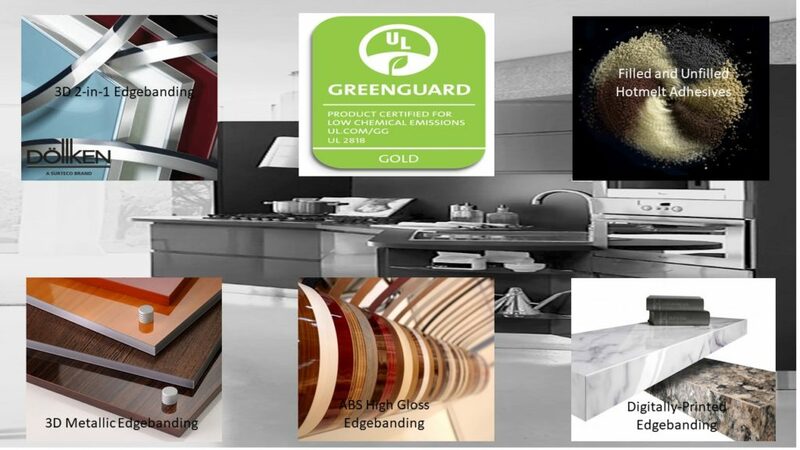 Greenguard certifies low emission of harmful volatile organic compounds into the indoor air. Unfilled Hotmelt Adhesives offer a seamless transition from the Edgebanding to the door surfaces. Unfilled Hotmelts eliminate an unwanted glue line. 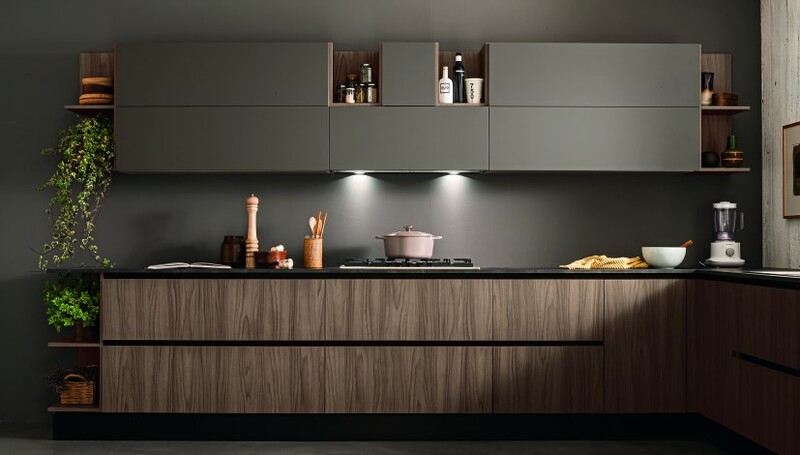 3D Metallic Edgebanding matches the current kitchen trend of material mix. 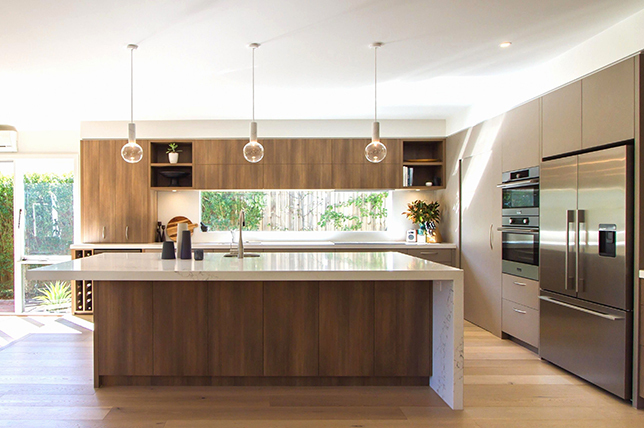 3D Edgebanding compliments high gloss, stainless steel, glass, and organic wood surfaces. High Gloss finishes are a very popular choice of consumers today. 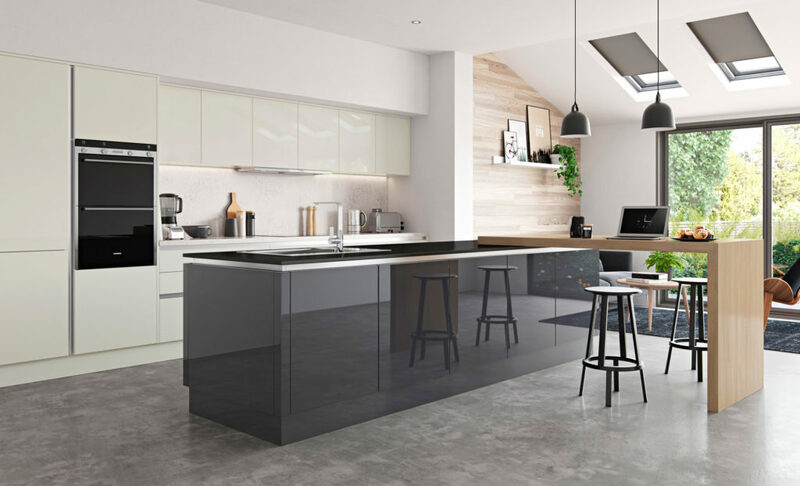 RAMS Industries offers high gloss Edgebanding from stock that matches the most popular high gloss kitchen door finishes. Digitally-printed Edgebanding can match any High-Pressure-Laminate design. This Edgebanding avoids the need to cut HPL strips and providing a more lasting bond. Please click here to see our Edgebanding and Hotmelt Adhesive stock offering for Kitchens.